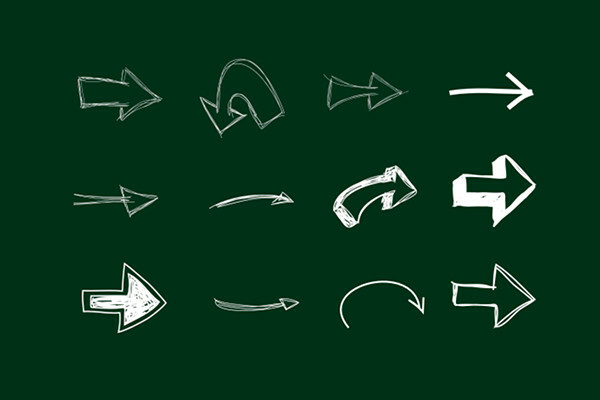 12 Hand drawn arrows that can be recolored within Adobe Muse by using the "Glow" effect. 2 Pairs of minimalist call-to-action buttons. 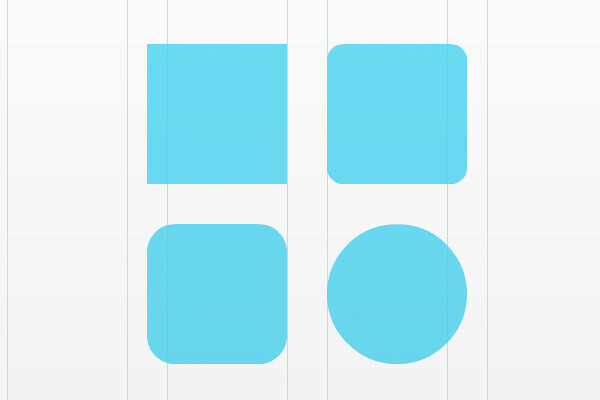 Includes small and big buttons for both light and dark backgrounds.